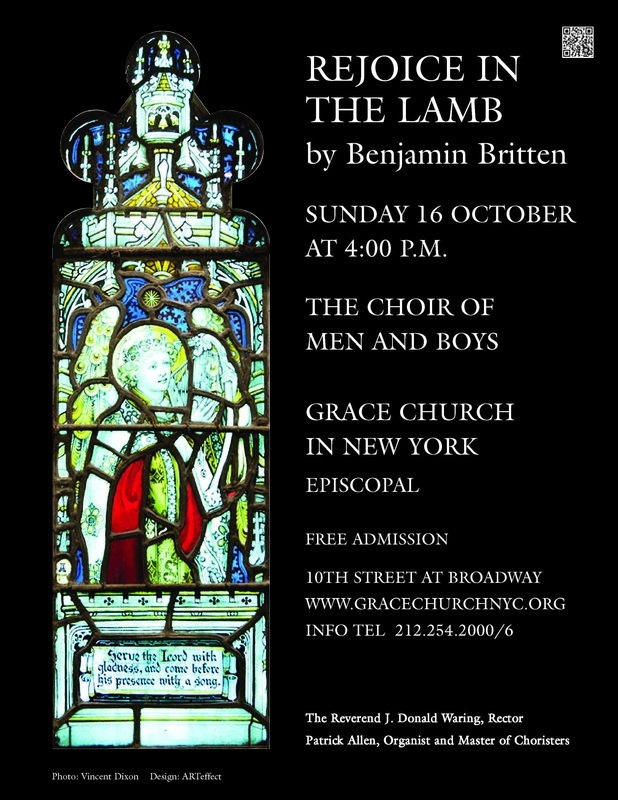 on Sunday 16 October at 4:00 p.m. The Prayers are set by William Byrd. 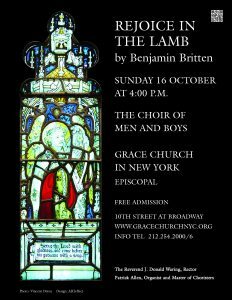 Bring your family and friends to this moving musical service.